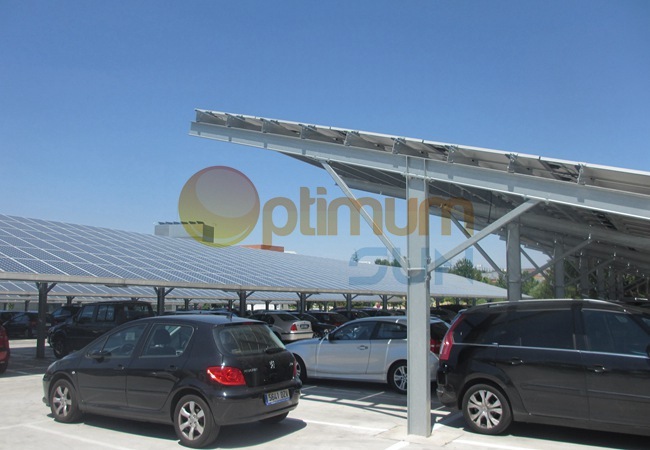 Optimum Sun Carport mounted solar systems for homes are a popular use of otherwise unused structure and parking lot space. 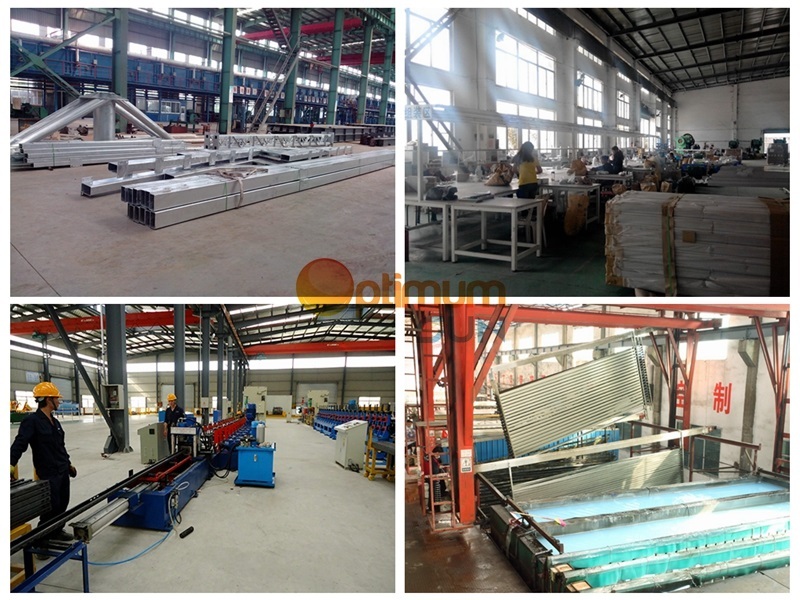 We supply and design small low-cost solar carports, larger solar car parks and solar car charging stations for homes, apartment buildings, condominiums, and multi-unit dwellings. These grid-tie/off grid solar systems can help offset power consumed by hybrid or electric car charging. Whether your residential project is complex or simple, we have a ground-mounted solar carport system solution for you. Let our experienced professional team assist you with the design of your residential solar carport system project. 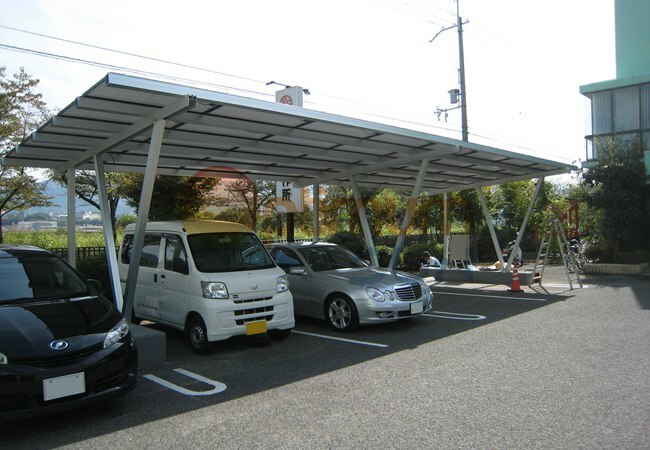 Solar carports Utilize existing parking areas to generate power without sacrificing valuable real estate. By utilizing Parking areas in addition to existing building roofs solar carports can vastly increase the overall energy production of your solar project. Solar carports systems require little to no maintenance and allow easy access to panels for service and repair.